I didn’t want to tell you about two new water flossers at once. I thought they both deserved special attention. The second unit actually whitens your teeth while you are water flossing. Here are excerpts from the press release we issued. The Waterpik Whitening Water Flosser is ideal for those who don’t want to use harsh bleaching chemicals or undergo expensive treatments. Clinically proven to remove an additional 25% of teeth stains vs. brushing alone, the Waterpik Whitening Water Flosser is as gentle as regular toothpaste. Combining patented Water Flosser and Whitening Infuser technologies, the Waterpik® Whitening Water Flosser mixes a gentle whitening agent with water to remove stubborn stains between the teeth and in hard-to-reach places that other products miss. The whitening process is uncomplicated. Users insert a whitening tablet into the special Water Flosser handle, aim the pressurized water flow at teeth, then Water Floss as usual. The Waterpik® Whitening Water Flosser is also accepted by the American Dental Association. Priced between $79.99 – $99.99 (depending on model), the Whitening Water Flosser comes with a three-year warranty. Now you know what I know. I bet you want one. Let me know. Comedian Tim Allen was first. 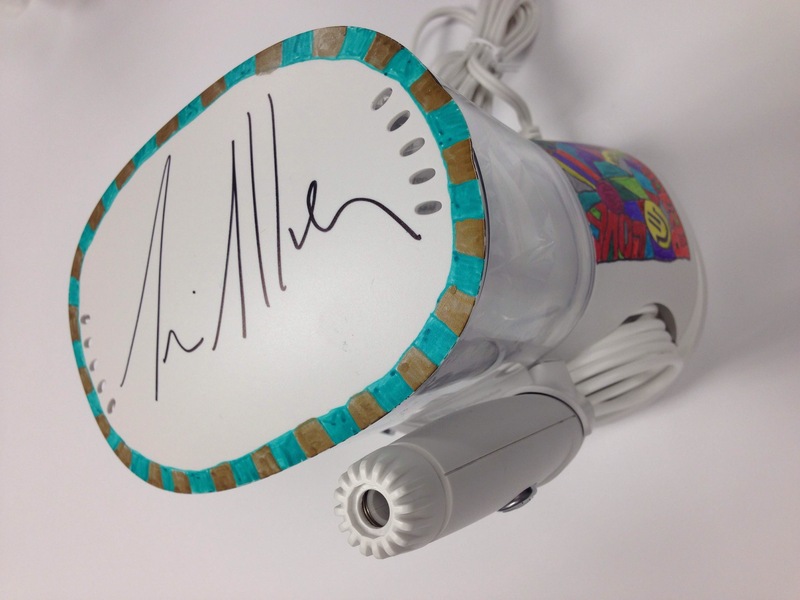 Now, four-time Emmy-award nominee actress, mother, and neuroscientist Mayim Bialik has agreed to be the featured personality for the August Waterpik® Water Flosser Celebrity Auction. Every month, I have to find a well-known personality who is willing to sign a Waterpik Water Flosser so we can auction it off to raise funds for Hope Lives, a charity in Colorado whose mission is to provide those touched by breast cancer the support, knowledge, and care needed to complement their medical treatment. Bialik is the author of two books: Beyond the Sling (March 2012, Simon and Schuster) and Mayim’s Vegan Table (February 2014, Da Capo Press). Bialik was born in San Diego, California to first-generation Jewish American parents, documentary filmmakers and teachers. 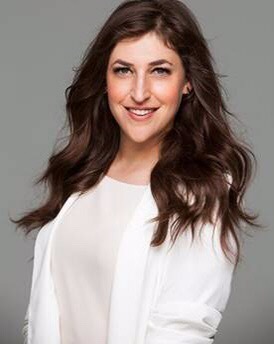 Mayim earned a BS from UCLA in 2000 in Neuroscience and Hebrew & Jewish Studies, and went on to the PhD program in Neuroscience, also at UCLA. 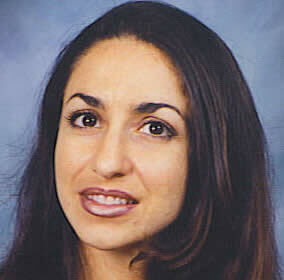 In the fall of 2007, she completed her doctorate, which examined the role of oxytocin and vasopressin in Obsessive-Compulsive Disorder in adolescents with Prader-Willi syndrome. Bialik is also the founder of Grok Nation, an online community for people of all ages and backgrounds to dive deep into conversations on contemporary issues. The site hopes to lead to offline action, mobilizing individuals toward changing the world as a community. Hope Lives provides not only emotional support, but a full complementary care program to help breast cancer survivors manage their daily routines. Waterpik® supports Hope Lives throughout the year through sales of their Pink Designer Series Water Flossers. HWH PR and Waterpik want to raise money for a cancer care charity called Hope Lives. Hope Lives provides women with free, complimentary care services including: Lymphatic Massage, Naturopathic Medicine, Mastectomy Supplies & Prosthetics, Acupuncture, Chiropractic, Exercise & Yoga, Nutrition Counseling, Therapeutic Massage, Healing Touch, Reiki, Counseling, Housecleaning, Personal Care, Transportation, Meal Preparation, Errands and More. Here are two videos that explain it all. HWH and Waterpik want to conduct an online celebrity silent action so we can raise money for Hope Lives. 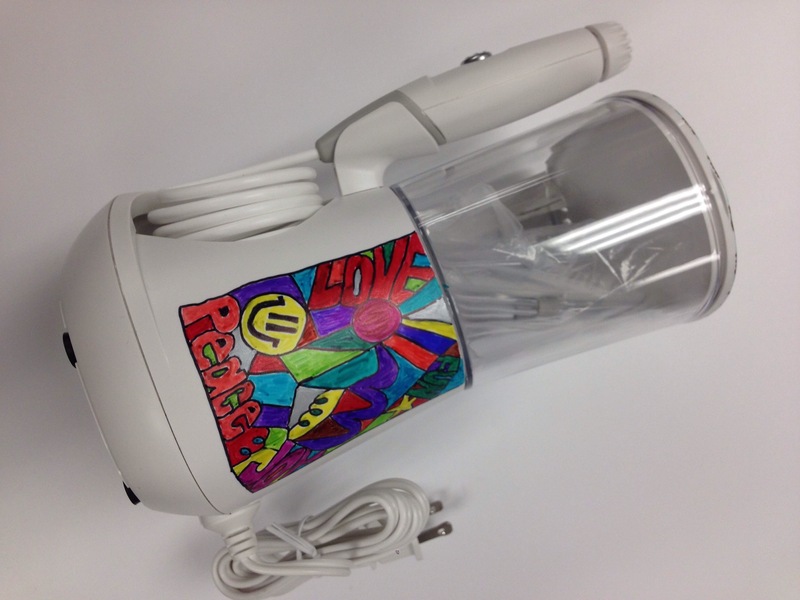 All we need is a celebrity to decorate a Waterpik Water Flosser with pens, colored pencils, stickers, etc. We will supply all of the materials needed. The more celebs we get, the more money we raise. This is what comedian/actor Tim Allen did for us. If you know of anyone we can approach, we would be forever grateful. We hope you are willing to help us. I wrote this for Waterpik. The campaign appears on the Waterpik website. I interviewed each dental hygienist over a two week period. I loved this assignment because each dental hygienist was passionate about his or her work and eager to educate. Each conversation lasted one hour. I learned a lot and wanted to share the info with you. 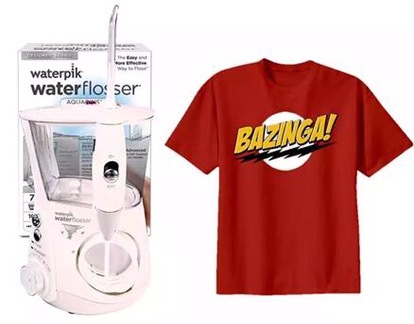 You can find them on the Waterpik® Oral Health Page – https://www.waterpik.com/oral-health/experts. The dental hygienists are also educators. They speak their minds because they are the ones who focus on preventive care. 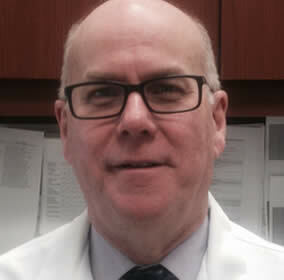 Dr. Daniel Hassler, dentist and program director at a dental hygiene school on Long Island, NY, describes the benefits of treating gum disease with a water flosser. YALI De La Torre, a certified dental assistant and dental hygienist, explains why it’s so important for people who are 50 plus to take good care of their oral health. 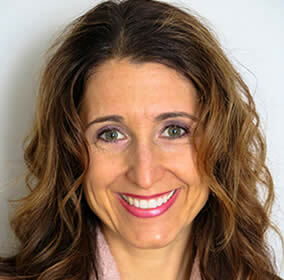 Kim Shuck, BSDH, RDH, a healthcare professional and educator, explains how bacteria in the mouth can impact the future health of your child. 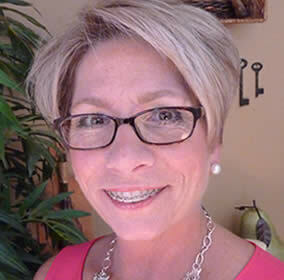 Lisa Schmidt, BA, RDH, shares how patients enjoy an amazing smile with braces, through progressive dental practices and water flossing. 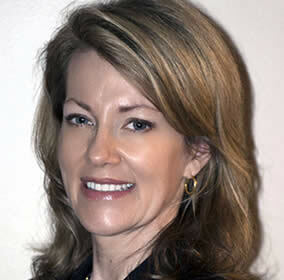 Susan Bartoo, RDH, M.Ed discusses what you can do to prevent oral health problems, even with today’s busy lifestyles. 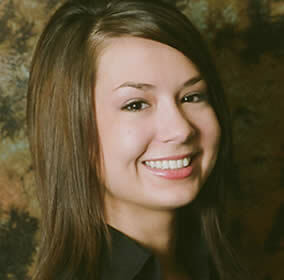 Julie Csoke, RDH, BS, believes in a natural approach to oral health. Learn about the benefits of natural and organic oral care products. No one can accuse me of doing too much exercise. Here I am on my daily morning stroll. Nice and easy. For the last few weeks, I have been working on a marketing campaign for Waterpik, my client. It’s all about why certain people have bad gums and tooth decay. I wanted to alert you about this ever increasing problem. Many of us are taking certain medications that are causing us to have a decrease of saliva in our mouths. This is called dry mouth. It is also commonly found in those who strenuously exercise (fitness fanatics, athletes). Drinking lots of water does not help. Why does a dry mouth cause such problems? Saliva has high levels of oxygen, which helps to keep the bad anaerobic bacteria at bay. Saliva is also a natural cleanser that helps wash unwanted debris and bacteria away. If you mouth is dry due to meds or exercise, it becomes a breeding ground for all kinds of problems. It is obvious that you are not going to stop taking your meds, and athletes are not going to stop working out and playing sports. Therefore, it is recommended that you should do everything you can to improve your dental hygiene regimen. Make sure you remove the debris and bacteria that could be lurking deep between teeth and below the gumline. If you have dental problems, let me help you get the Waterpik® Water Flosser. It is ideal for getting rid of debris. I have wanted to make this offer for a while but now I have some inventory. All you are going to have to do is write a review for me. Just so you know, the Waterpik® Water Flosser has precisely controlled pressure and pulsation settings that remove plaque bacteria and improve gum health. It also features a new pulse-modulation technology that provides enhanced gum stimulation. The action of stimulating and massaging the gums may stimulate saliva production and alleviate dry mouth in addition to removing the bad bacteria. It doesn’t matter if you think this is a self-serving commercial. Save your mouth. This is a limited offer, so act fast. Miami Beach very early in the morning.